that of a catapult (i.e. with a hollow in the end of the arm in which to rest the stone as in fig. 190, p. 273), and without a sling, but this is incorrect. The trebuchet always had a sling in which to place its missile. The sling doubled the power of the engine and caused it to throw its projectile twice as far as it would have been able to do without it. It was the length of the arm, when suitably weighted with its counterpoise, which combined with its sling gave power to the trebuchet. Its arm, when released, swung round with a long easy sweep and with nothing approaching the velocity of the much shorter arm of the catapult. The weight of the projectile cast by a trebuchet was governed by the weight of its counterpoise. Provided the engine was of sufficient strength and could be manipulated, there was scarce a limit to its power. Numerous references are to be found in mediaeval authors to the practice of throwing dead horses into a besieged town with a view to causing a pestilence therein, and there can be no doubt that trebuchets were employed for this purpose. As a small horse weighs about 10 cwt., we can form some idea of the size of the rocks and balls of stone that trebuchets were capable of slinging. 1 Stella G. Flourished at the end of the fourteenth century and beginning of fifteenth. He wrote The Annals of Genoa from 1298-1409. Muratori includes the writings of Stella in his great work, Rerum Italicarwn Scriptorcs, 25 vols. 1723-38. 2 Villard de Honnecourt, an engineer of the thirteenth century. His album translated and edited by R. Willis, M.A., 1859. 3 Jean Sire de Joinville. He went with St. Louis to Damietta. His memoirs, written in 1309, published by F. Michel, 1858.  4 Abulfeda, 1273-1331. Arab soldier and historian, wrote Annals of the Moslems. Published by Hafnire, 1789-94. Abulfeda was himself in charge of one of the hundred carts. 5 From an old history of the siege (in manuscript) found in the town hall of Orleans and printed by Saturnin Holot, a bookseller of the city, 1576. 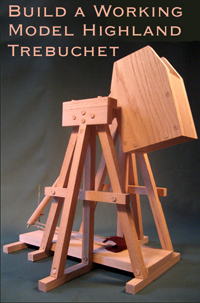 Build a classic hinged counterweight trebuchet with TrebuchetStore.com Trebuchet Plans and Instructions. Once complete, this magnificent Highland Trebuchet stands over 36 inches tall and will throw a scale projectile up to 80 feet. Professionally engineered with an open counterweight cabinet, the Highland Trebuchet allows you to vary the weight for range and trajectory adjustment. Fire with an empty counterweight for indoor use, or add weight for increased power and range. The Highland Trebuchet is perfect for demonstrating medieval warfare and technology and the physics of leverage, ballistics and projectile motion. Trebuchets and catapults make great science and history projects. All TrebuchetStore.com trebuchet plans use common, inexpensive and easy to find building materials, available at your local hardware store or home center. Basic woodworking skills and tools are required, but the straightforward design requires no complicated layout or joinery. All the information you need to complete your project quickly and easily. Want to know how to build a trebuchet ? TrebuchetStore.com Plans and Instructions take the mystery out of trebuchet design and construction.